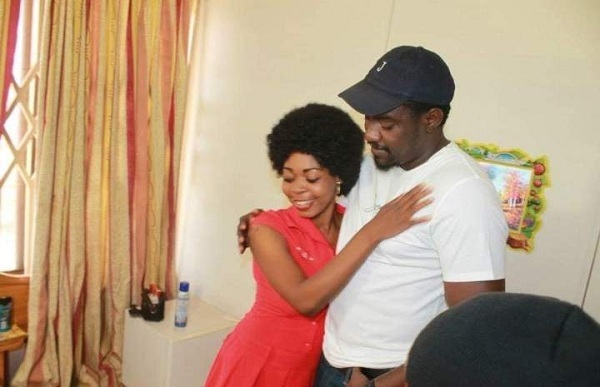 Ghface.com has gotten hold of some throwback photos of actor John Dumelo and former AIDS ambassador Joyce Dzidzor Mensah. 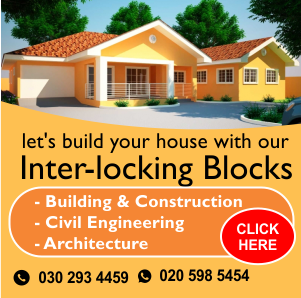 The photos which were shared by Joyce Dzidzor herself indicated that two has once shared some passionate kis$es. Former AIDS ambassador, Joyce Dzidzor Mensah has once again raised eyebrows with her behavior on social media. 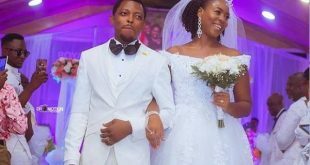 In the photo, Joyce Dzidzor was seen wearing a wedding gown with a veil, while Dumelo wore a suit just like a bride and groom. In another photo, they were in a different setting, and it seems one of them had gone to visit the other in the house. It should be noted that Joyce Dzidzor posted that photos as a way of wishing the actor a happy birthday. 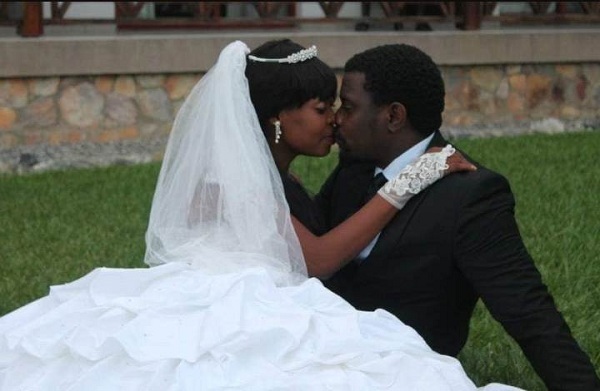 Before drawing any conclusions, note that John Dumelo is happily married and a proud father of a bouncy baby boy. Ghface.com will also want to clear the waves that the photos appeared to be old photos of them acting like a married couple in a movie.